Smoke alarm maintenance is another very simple task that should be performed in addition to weekly smoke alarm testing and yearly battery replacement (some manufacturers might suggest to replace the battery twice a year) – put it on your house maintenance priority list! Before you start any smoke alarm maintenance, check its age – if the alarm is more than 10 years old, replace it immediately because its sensor response could be delayed, or it might not even respond at all. Smoke alarms and smoke detectors are two slightly different devices, but they both require maintenance – find out the smoke alarm and smoke detector difference. Periodical smoke alarm maintenance involves cleaning dust, dirt, and any debris that might have accumulated in small openings and screens covering its sensors. Never paint smoke alarms or smoke detectors, to avoid clogging of their sensors – this voids warranty and could result in a false alarm or no response in an emergency. 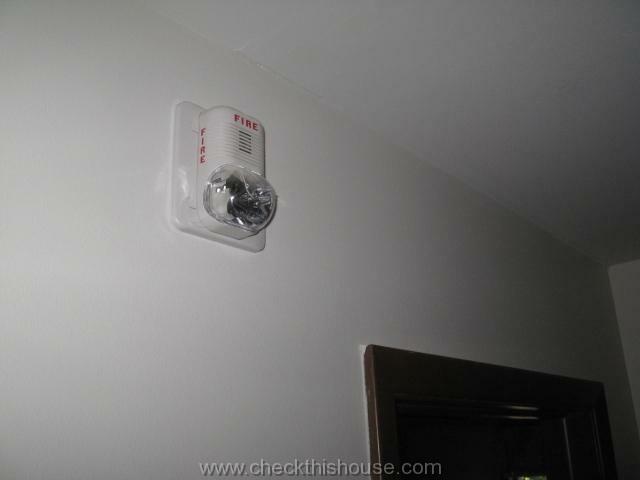 If your house is equipped with a security / alarm system, smoke and / or carbon monoxide detectors might be a part of it. Performing smoke alarm maintenance or testing could result in an alarm buzzing at the security company, police, and / or fire department. If you’re not sure how your system is set up, contact your security system provider and consult with them prior to attempting any maintenance. Click on the image (link opens in a new window) and print your smoke alarm testing schedule for the entire year. If your smoke alarm is a hard wired type (remove the device from its socket to see if there are wires attached to it), make sure that you turn the power OFF or unplug the wires from the back of the device before cleaning it or changing the battery. An alarm should be cleaned at least once a month, especially in homes equipped with forced air heating and air conditioning systems. Dust particles moving with circulating air can easily contaminate your smoke alarm and compromise its response. 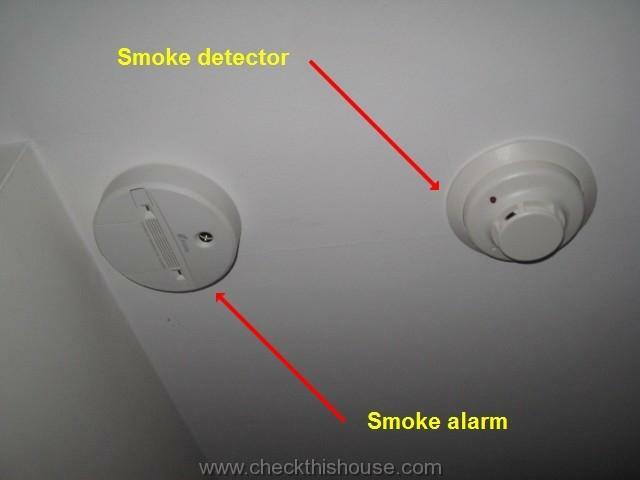 You can easily clean a smoke alarm using a soft brush or a vacuum cleaner with a wand attachment. Vacuum all sides of the device and its cover, making sure that all openings are free of dust, debris, and cobwebs. Make sure there’s no painter’s masking tape blocking its vents. Some of the alarms have removable covers which you can clean using soapy water. While performing smoke alarm maintenance do not force the cover off the alarm if it appears to be permanently attached, and do not clean the electronic components of the safety device – never submerge the smoke alarm in water! This will void your warranty and you may permanently damage the device. During smoke alarm maintenance do not spray the device with cleaning agents or waxes, abrasive cleansers, or any cleaner containing ammonia. Such liquids may compromise performance or permanently damage the sensors inside your alarm. Do Not Use Rechargeable Batteries in smoke alarms. Only alkaline type batteries should be used. 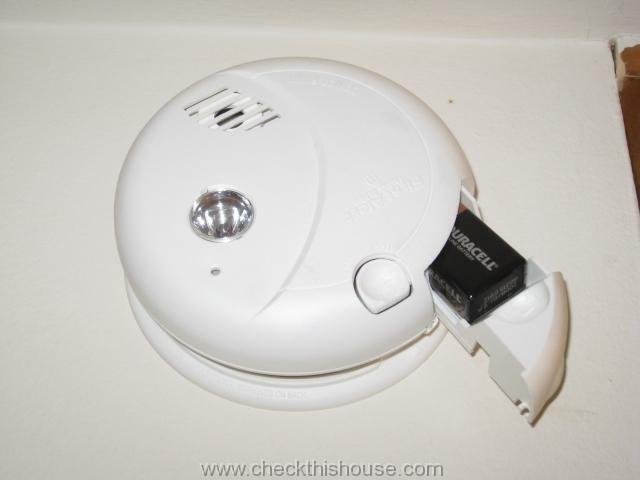 For this next smoke alarm maintenance item turn off the power to the hard wired smoke alarm and remove the back-up battery from its compartment. This might be as simple as sliding out a small drawer containing a battery (found on the front or side of the alarm), lifting a battery compartment cover, twisting the entire device, or removing it from the socket to expose a battery compartment, etc. – each manufacturer might have a slightly different design. Battery connector might be a part of the compartment or just a set of terminals attached to a wire – be careful while removing it from the battery, don’t pull by the wires! 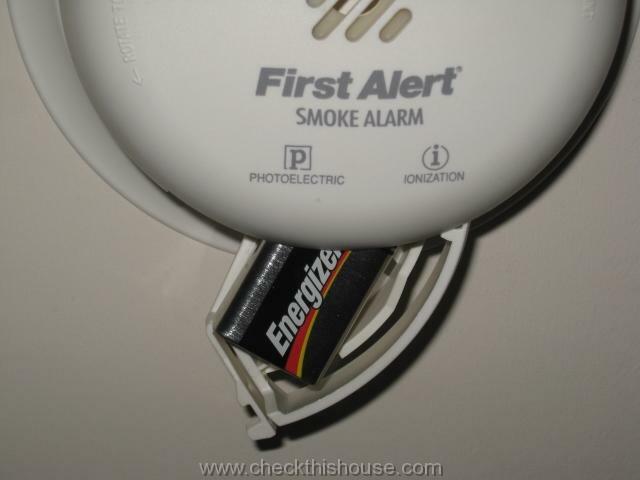 Continue smoke alarm maintenance, snap a new battery in place, and fully close the compartment. If it was removed – secure the alarm back in place, turn the power back on, and test device using its TEST button. In some smoke alarms, you must fully close the battery compartment in order to close the circuit / engage battery terminals – if the compartment is left partially open, and the power goes OFF, there will be no protection. Remember to replace the battery at least once a year, or immediately after hearing a low battery indicator chirp – extremely important part of the smoke alarm maintenance. Even if your smoke alarm is powered by your home electrical system and the battery is only a back-up, replace it before it becomes too weak to alert you in an emergency and / or when the power goes off. 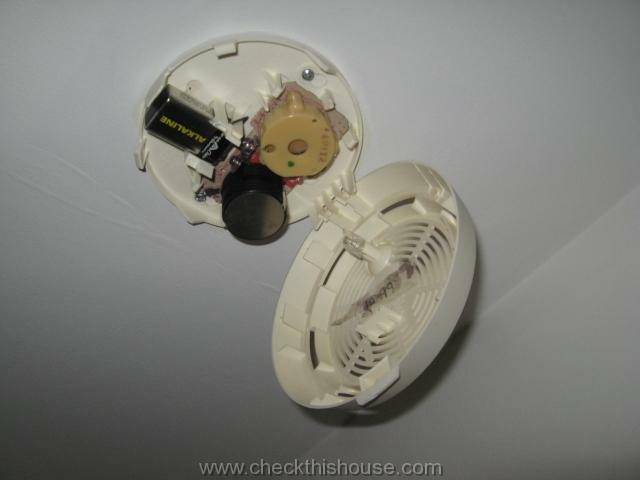 If you neglect this smoke alarm maintenance item by just removing old battery from your smoke alarm without replacing it because that chirping noise becomes annoying, you are dramatically lowering your chances of surviving a disaster since the alarm will not sound / don’t compromi. One more thing – you have to make sure that your smoke alarm placement is correct – without it, even a functional alarm might not sound at all. This concludes your smoke alarm maintenance education – don’t forget to implement it on regular basis! Great information. 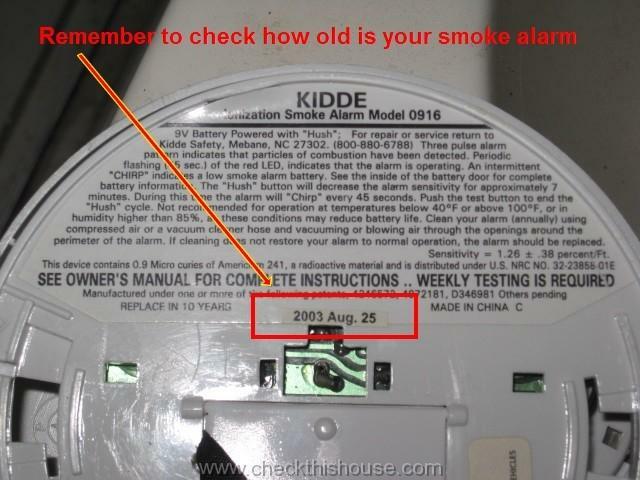 I had not heard of an age limit on smoke detectors before, so that was very useful. Prime time for a change out according to your schedule. Thank you.